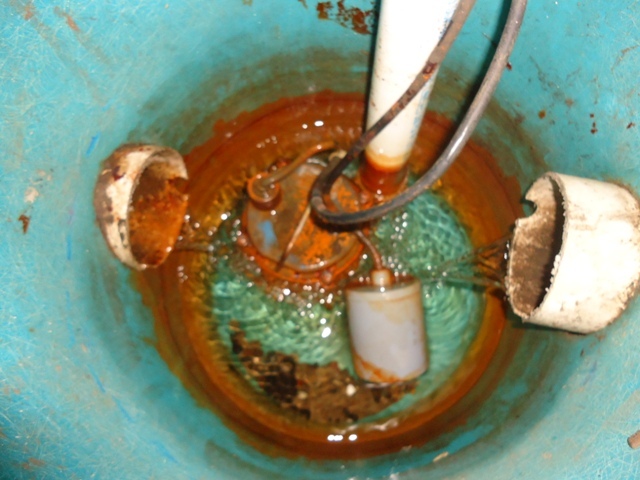 You may think nothing of your sump pump but what does it really mean? Most houses need and have a sump pump in their homes. The reason is so water doesn’t get into your home. Low spots in homes tend to have annoying standing water siting their. Sometimes in the laundry room and sometimes in a nice carpeted family area which either way can get really old, quick. Simply put what does a sump pump do? What is their main function? Sump pumps remove water from underneath your house before it raises up and gets into your home. Which means if the pump motor doesn’t work during a major flooding storm you could end up flooding your house. Every spring test your sump pump system or hire a company to come out and help. It’s better to pay a service call then to re-do your entire basement due to flooding.